Esther Mwangi is a Principal Scientist with Forests and Governance at CIFOR. 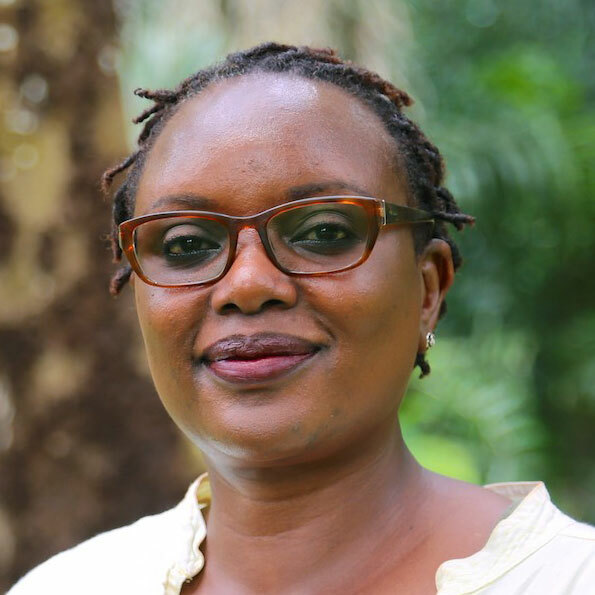 Esther’s current research portfolio includes research on benefit sharing arrangements in REDD+ schemes; how to strengthen women’s tenure rights; and research into tenure reform implementation and effects on the tenure security of local men and women. Esther works globally, including in Uganda, Tanzania, Indonesia, Peru and Nicaragua. She is also the Team Leader of CIFOR’s Nairobi Hub. A citizen of Kenya, Esther has a Bachelor’s degree in education (botany, zoology) from Kenyatta University, a Master of Philosophy in environmental studies from Moi University and a PhD in public policy from Indiana University, Bloomington. REDD+ can't remedy existing inequalities, but it should take care not to reinforce them.